Have you ever wanted to explore Middle-earth? Here's your chance! Google has teamed up with Warner Bros. to launch a Chrome experiment this fall. You will be able to take an interactive journey through Middle-earth, which appears to be a collection of mini-games, such as taking on the three trolls. 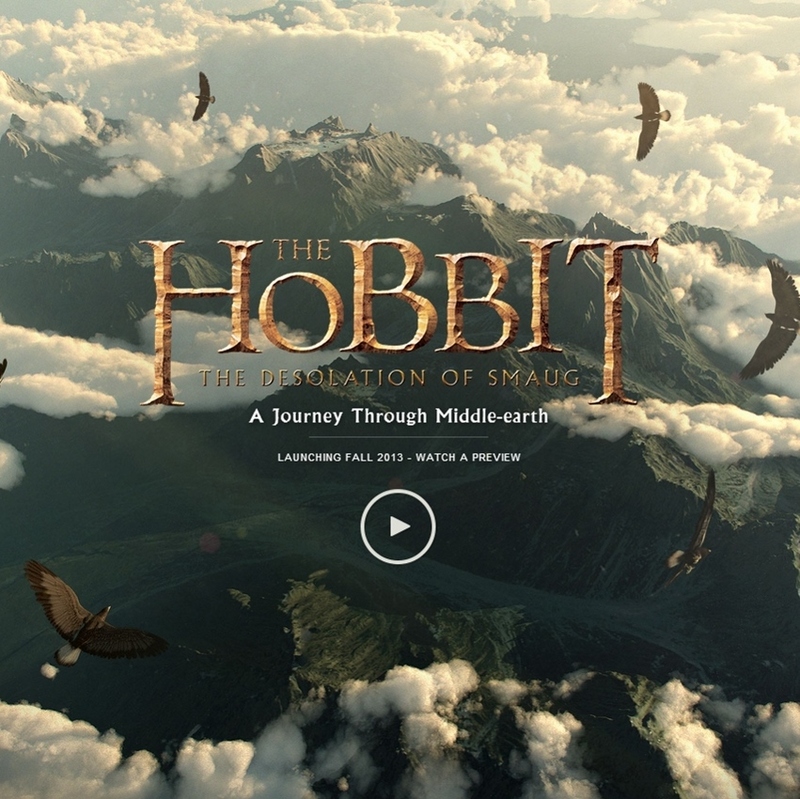 There is a short preview on YouTube and the official website, http://www.thehobbit.com/middle-earth, but you can also watch it beyond the break.